WiFi to you cell phone has changed over the years. In the beginning, using Internet service providers (ISP) like Time Warner Cable, Uverse, Fios and Comcast meant you were tethered to a router and landline internet. However, with the increasing improvements of cell phone signal technology, using 3G & 4G LTE as a dedicated source of wi-fi as gain popularity as many find ways to ditch the old landlines and go truly wireless. Cell phone carriers such as Verizon, AT&T, Sprint, and T-Mobile are always looking to stay competitive and speeding up mobile internet is the way to go. With unlimited 3G & 4G plans and speeds beginning to rival that of landline internet, it just may be time to cut the cord. After all, our digital lives are mobile now. We need to be connected everywhere at any time. And with 5G coming in the near future, the old days of desktops, cables, and stationary routers will be a thing of the past. However, everything is dependent on getting quality signal to your phone. Because when streaming YouTube videos, text messaging, or posting the latest Instagram pic, you'll need fast internet and one bar 3G or 4G might not be enough. That's why getting a cell phone wifi signal booster is a good investment. It takes whatever signal you're getting right now to your cell phone and amplifies it multiple times (up to 32X) and then rebroadcasts the signal to an area in need inside your home or car. More bars, always connected. "But why should I pay extra for something I should already be getting?" In the long run, a cell phone wifi booster is all about convenience. What's the feeling when you have no internet? No signal. Spotty reception. Constant loading scenes. Disconnection is more than annoyance. What's the price you'll pay in the long run with frustrations, loss of business, patience, and dealing with emergencies? A cell phone wifi booster is FCC- certified equipment that boosts your bars, giving you better coverage and reception. Cut the cord with cable, save on monthly fees, get faster internet, and ensure constant cell phone signal. Cell phone signals are radio waves (AM/FM kind) that cover great distances and deliver fast data but are easily disrupted by almost everything under the sun. A cell signal starts out strong from the cell tower. But it has to battle with outside interference (trees, hills, mountains, and tall structures like buildings and other high urban structures). Then it has squeeze through building material such as thick concrete and brick, metal, glass, radiant barrier, and other conductive material (electrical or magnetic). By the time the signal reaches to your cell phone or tablet, it's extremely weak and spotty leading to limited coverage and almost no reception. You'll raise your phone in the air hoping the antenna will pick up something, hanging on to that one bar of 3G or 4G. But everything changes with a cell phone wifi booster. 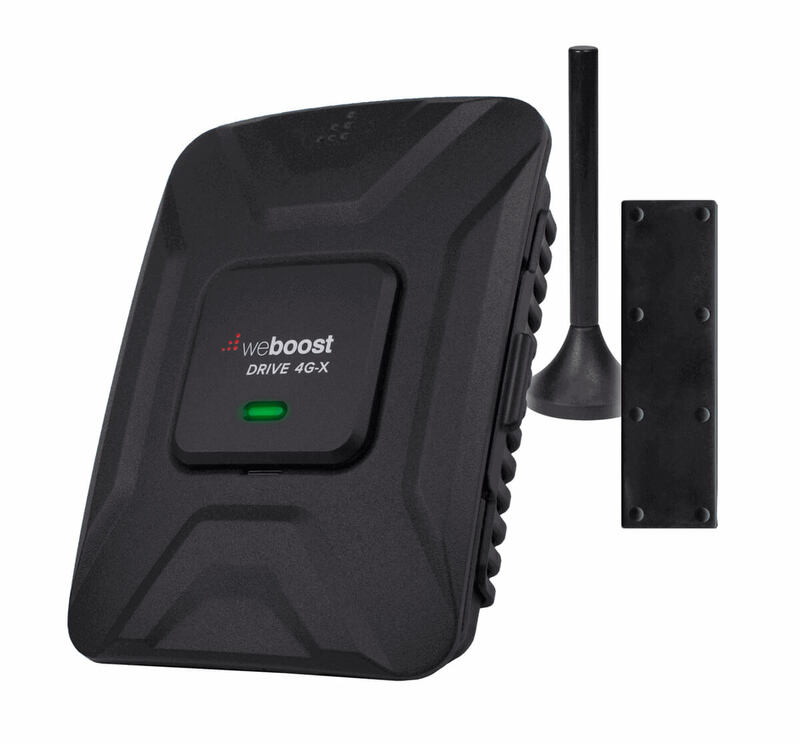 A cell phone wifi signal booster takes the existing weak signal, amplifies it multiple times (up to 32X), then rebroadcasts the boosted signal to an area in need in your home or car. Stronger signal, more bars, and reliable reception. Most importantly, constant connection, no disruptions, and more bars. Service that just works. Cell phone wifi boosters do not require landline internet or monthly landline internet fees. They're approved for use by all major US carriers (AT&T, Verizon, Sprint, and T-Mobile, etc.). Besides extending your cell phone coverage, it'll eliminate dropped calls, stuck text messages, and slow internet. Even better, voice quality is greatly improved so no more repeating. It saves you time and provides you with ultimate convenience and peace of mind. 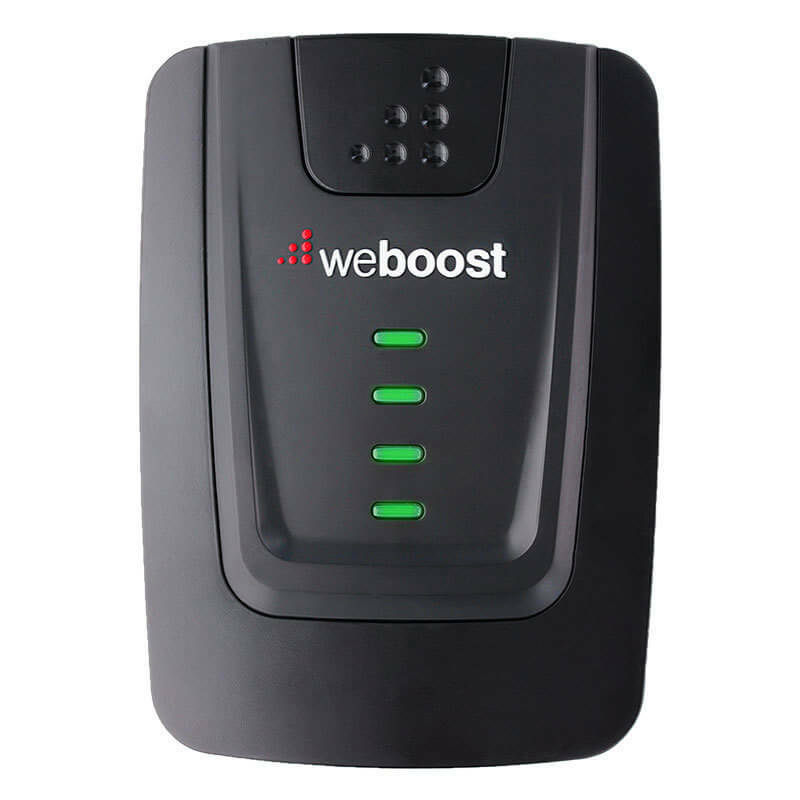 Wifi cell phone boosters work on ALL PHONES that use 2G, 3G, and 4G technology. Whether you're in a remote rural area or the big city, our recommended cell phone boosters get the job done. They'll extend your network signal with low cost options for 1-2 rooms up to commercial coverage (10,000 sq ft) depending on your model and outside signal. Whether it's a cabin or farm in the valley surrounded by mountains, whether it's a multistory metal building in the big city, or maybe just an RV in the park, cell phone signal boosters are a necessity when you need to know how to boost your cell phone signal. 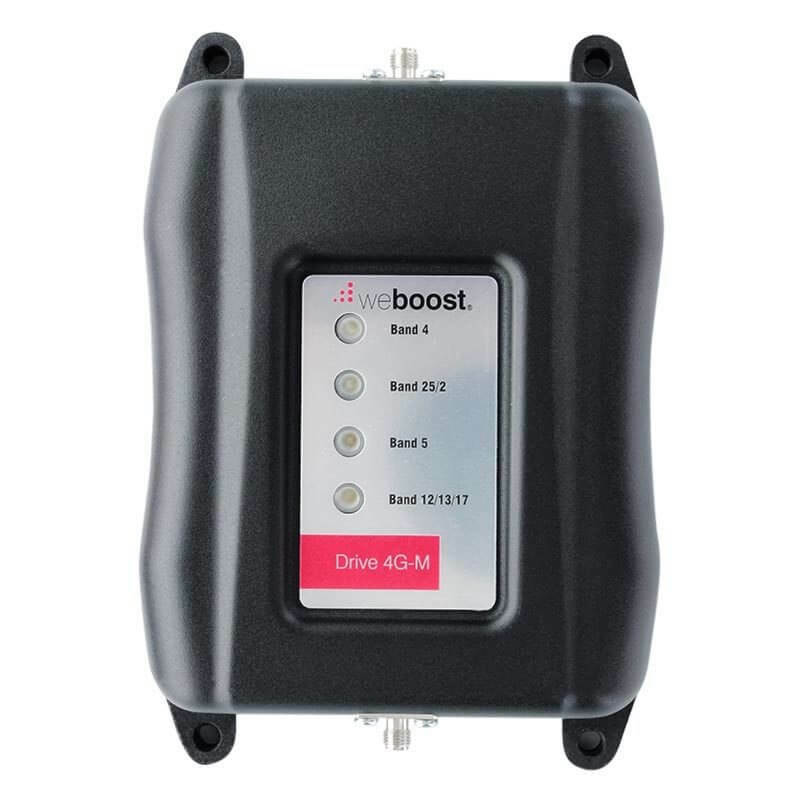 SignalBoosters.com is here to help you select the right cell wifi booster. There's absolutely no risk to you. Free consultation (ask us anything) with our US-based customer support (sales@signalboosters.com). Free shipping. 30 Day test drive. If you're not happy with your cell booster, simply call or email us, and you'll get your money back. Guaranteed. If you are satisfied, we provide lifetime technical support and a 2-year warranty. And again, our US-based customer support is second to none. We understand there's no one-size-fits-all strategy and we listen to all the details before suggesting ways to get you better signal. We offer best and realistic outcomes from years of experience dealing with weak reception and solving tens of thousands of happy customers. Our motto: "Provide solutions. Don't sell boxes." Read real reviews from our customers. It's because of our goal to provide the best wireless network extenders that have led us to #424 on the Inc 5000 Fastest Growing Companies List in 2015. Below are the six most popular wireless boosters, ranged from good, better, and best. 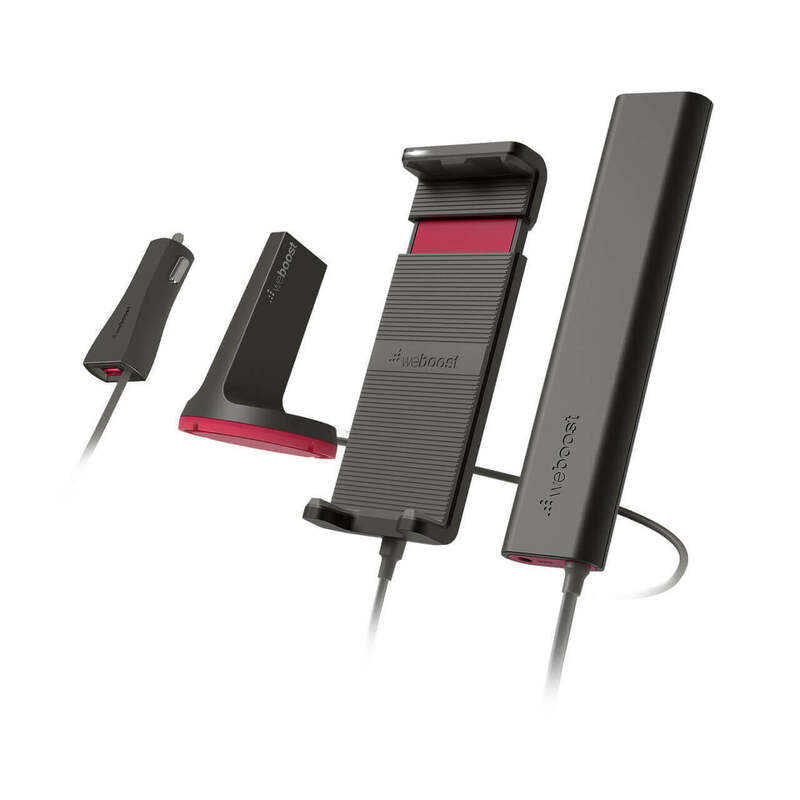 These are ranked in two categories, cell phone booster for home and cell phone booster for car. Bring the cell tower to you! The cheapest wifi signal booster for home. Depending on the outside signal, you may get 1-2 room coverage under best conditions. But you're not here because of best conditions, so it's more realistic to say desktop to small room coverage. Most customers have told us they're much closer to the inside antenna than anticipated for better signal. Great option for single office, home office (SOHO) and small areas like cabins and apartments. 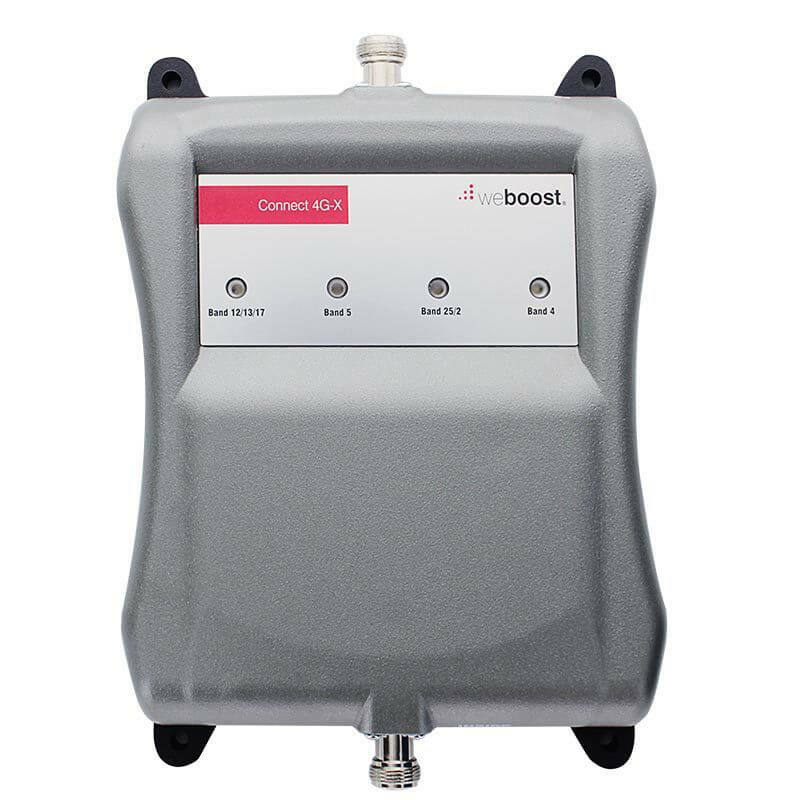 This is absolutely the most powerful 3G & 4G signal booster, extending coverage & service range up to 10,000 sq ft. Users with poor to mediocre outside signal can at least expect 5,500 sq ft of coverage although if you're on the fringe of a dead zone, you could expect less. 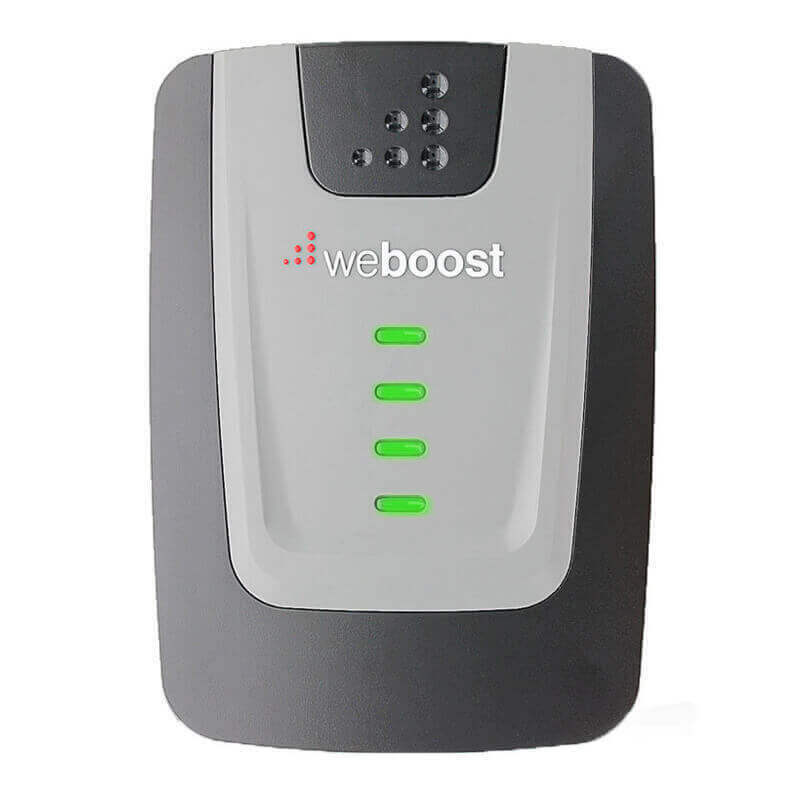 If you have extremely poor signal (remote area) or need wide coverage (multistory buildings), the weBoost Connect 4G-X is your new best friend. The most popular car wifi signal booster. Slim outside antenna to pick up signal. Indiscreet inside antenna to broadcast signal. Majority of customers say they're getting at least 2 to 3 more bars. A few did say they have to be closer to the inside antenna than anticipated to get more bars and amplified signal.